Psychotherapy can be seen as a guided tour of self discovery. 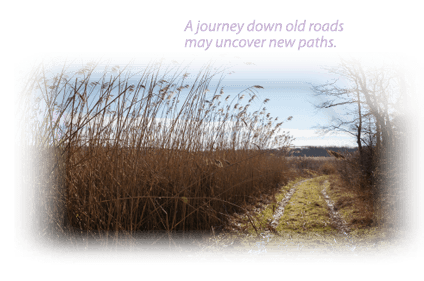 You choose the paths down which to travel and the therapist helps you to see things that may not have been readily apparent. This process broadens your view of yourself and the world around you. Seeing circumstances and relationships from a new vantage point helps you to see options that may not have been previously clear and to make changes once you become aware of the additional possibilities. With more than 30 years working as a licensed clinical psychologist, I have found great satisfaction in seeing my clients change and grow as they work with me in individual, couples, and group psychotherapy. The process of self discovery, combined with the acquisition of new methods of coping with anxiety, depression and other difficult feelings, improves my clients lives. Progress occurs in terms of work/life balance, relationship issues, family health concerns, and/or inter-generational conflicts. © 2019 Lawrence Kron, Ph.D. All Rights Reserved.